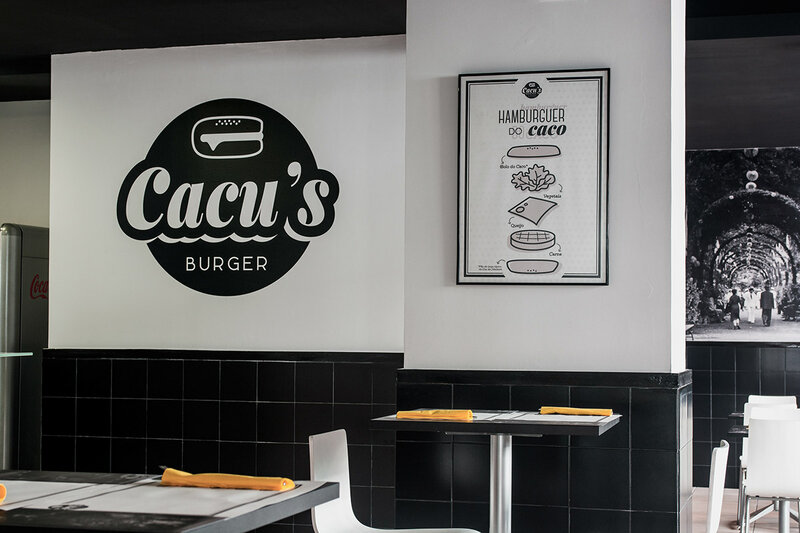 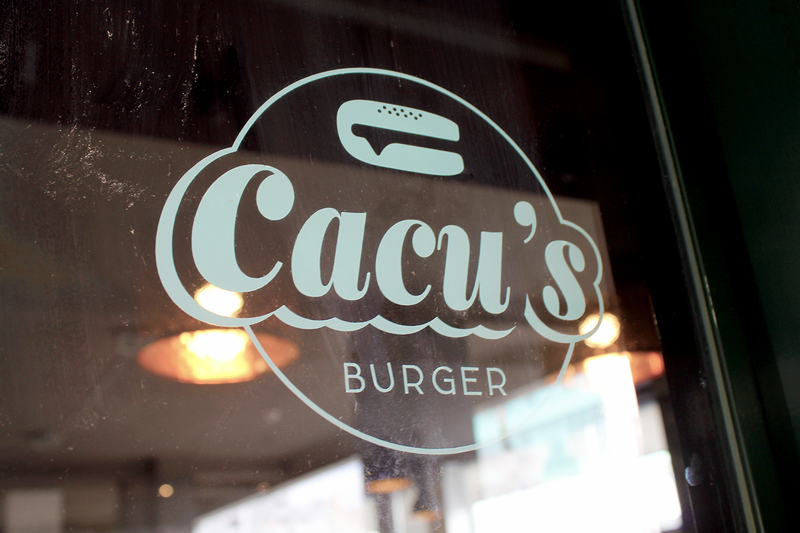 Cacu's Burger is a newly emerging restaurant that will serve delicious burgers with Bolo do Caco, a traditional bread from Madeira Island. 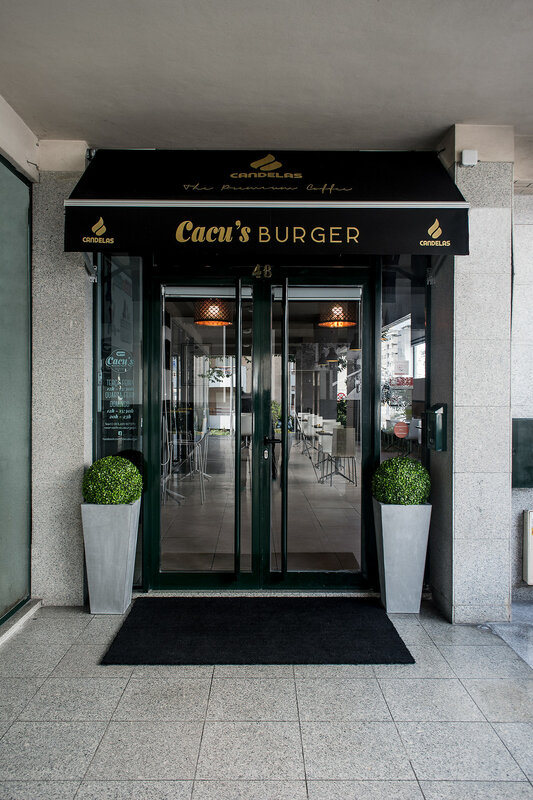 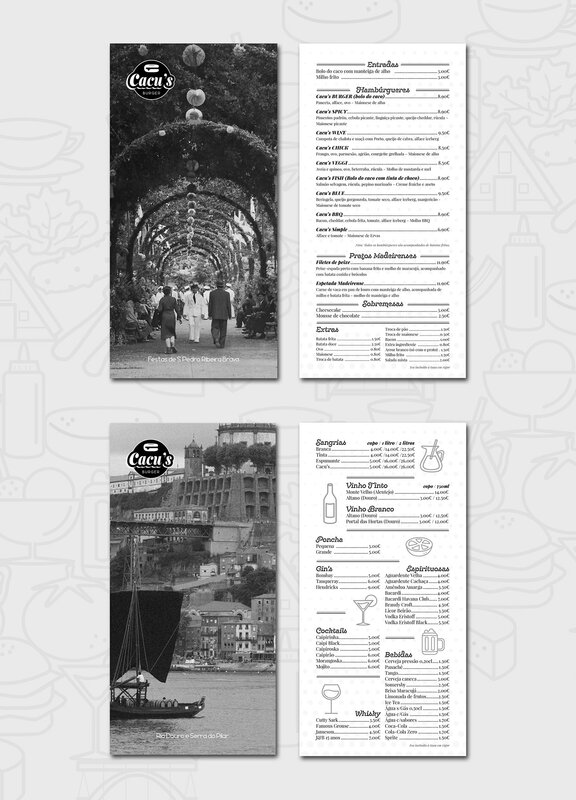 Besides burgers, Cacu's Burger will also serve other Madeira traditional dishes, drinks and cocktails. 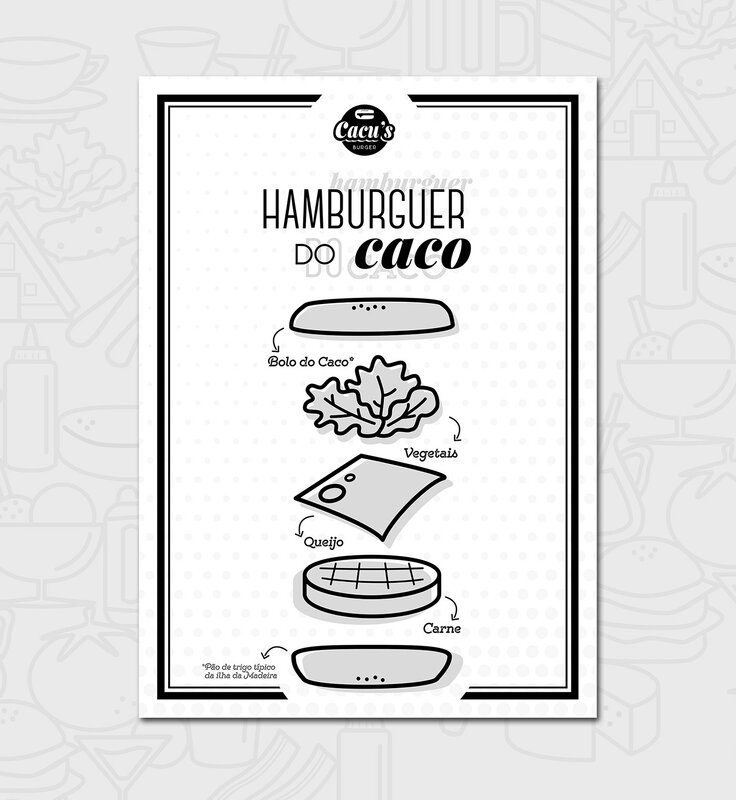 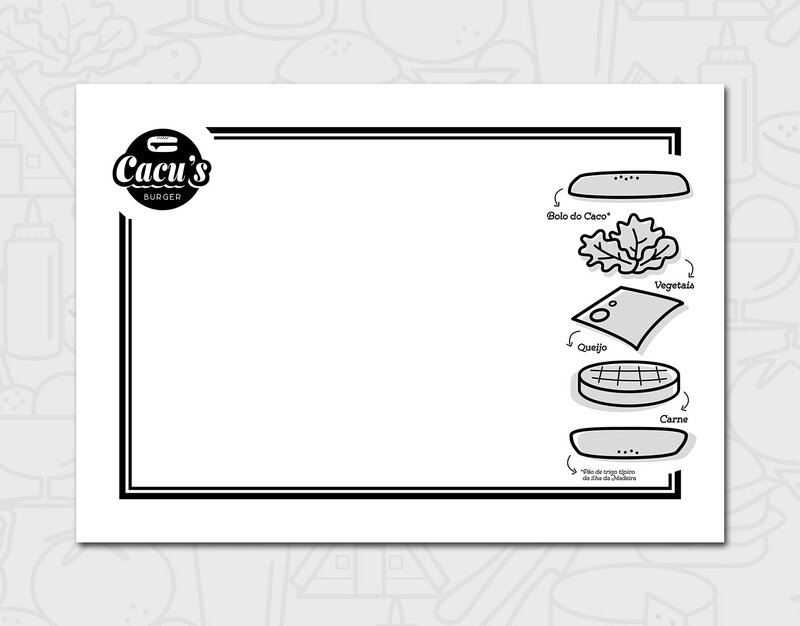 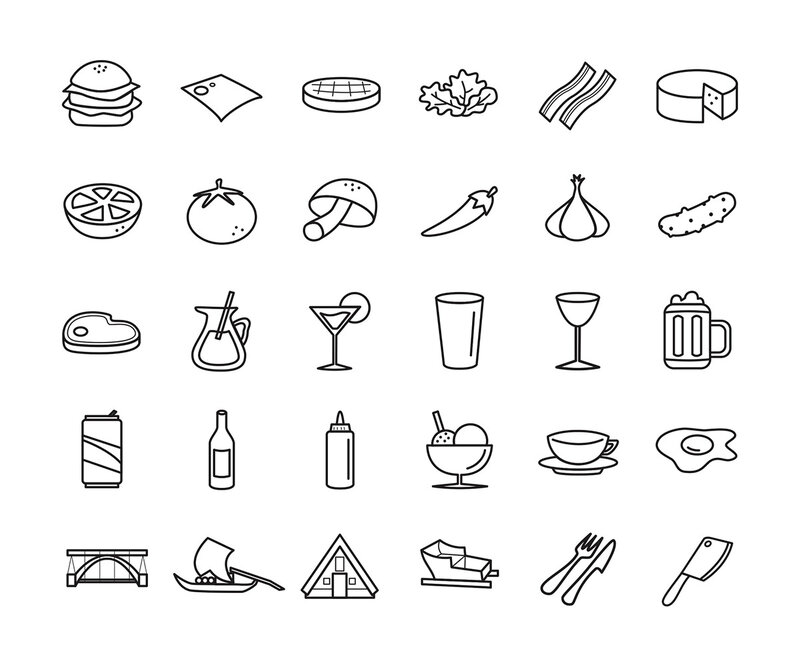 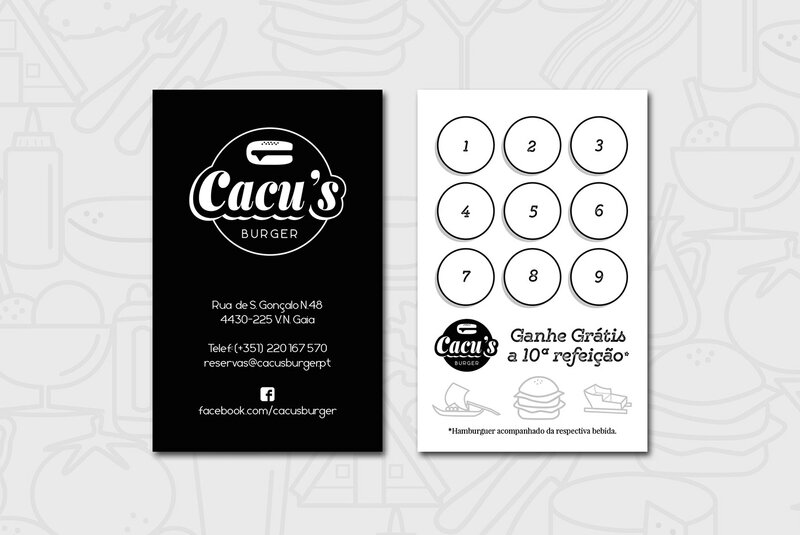 For this project, we developed the whole branding for Cacu's Burger, i.e., logo, iconography, business card, menus, photo retouching and illustrations for restaurant vitrine.